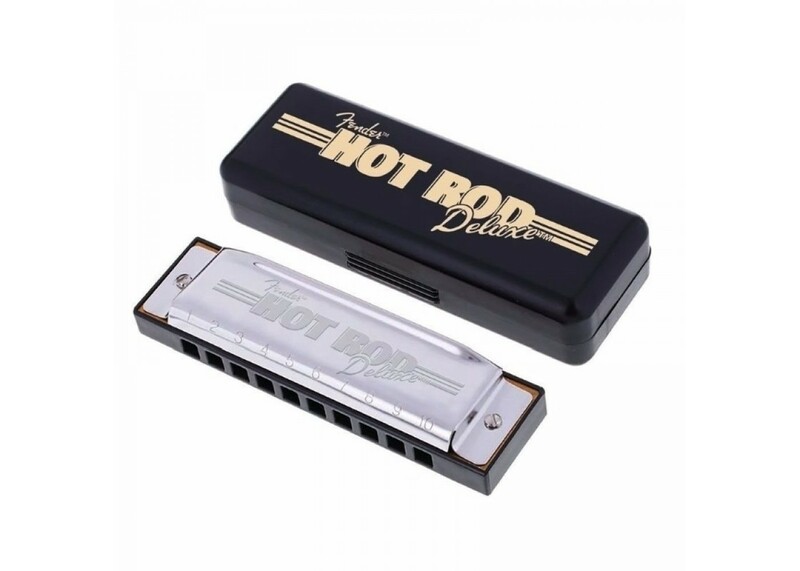 Designed for smoking tone and easy playability, the Hot Rod Deluxe Harmonica is the latest refinement of our popular harmonicas. By adding valves, or 'wind savers', to our brass reeds we™ve made it easier to play wide, multi-step bends in both the blow and draw cycles. 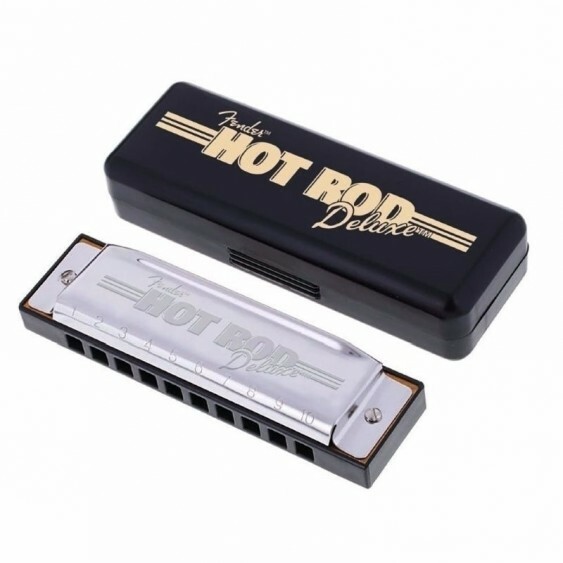 Adding valves increases the harmonica™s efficiency by focusing more of your air onto a single reed, without overblowing. The vented carrying case helps protect against mold by ensuring air can circulate properly while also protecting against damage during transport or storage. Includes polishing cloth.